This is a remote national park, situated kilometres from anywhere and only accessible by air or skilled off road driving, and is truly a wilderness. The park was originally a game reserve founded in 1938. In 1972 the North Luangwa became a National Park. 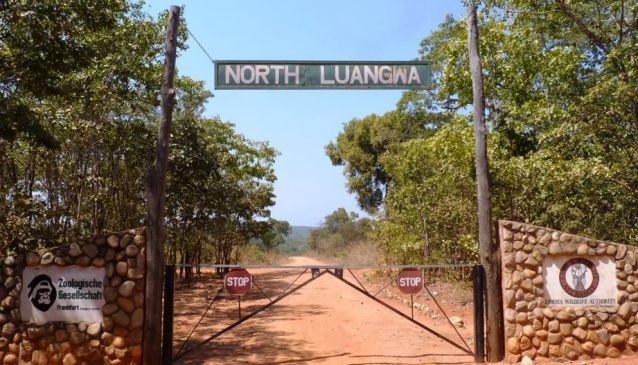 North Luangwa specialises in walking safaris and as a result, has very few roads. The chances of you meeting anyone else for the duration of your trip is almost nil. All walks are accompanied by a highly qualified safari guide and an armed Zambia Wildlife Authority scout. This is an opportunity to really feel and appreciate the beauty of this wonderful destination. Evening drinks on the banks of the Luangwa River are the perfect end to a perfect day in paradise! Camps are of high quality but they are minimalistic, focussing on the experience rather than the luxury. There are no permanent lodges or camps, all structures must be built with locally sourced materials and broken down at the end of the season. The season runs from June to October. Access in the wet season is virtually impossible.